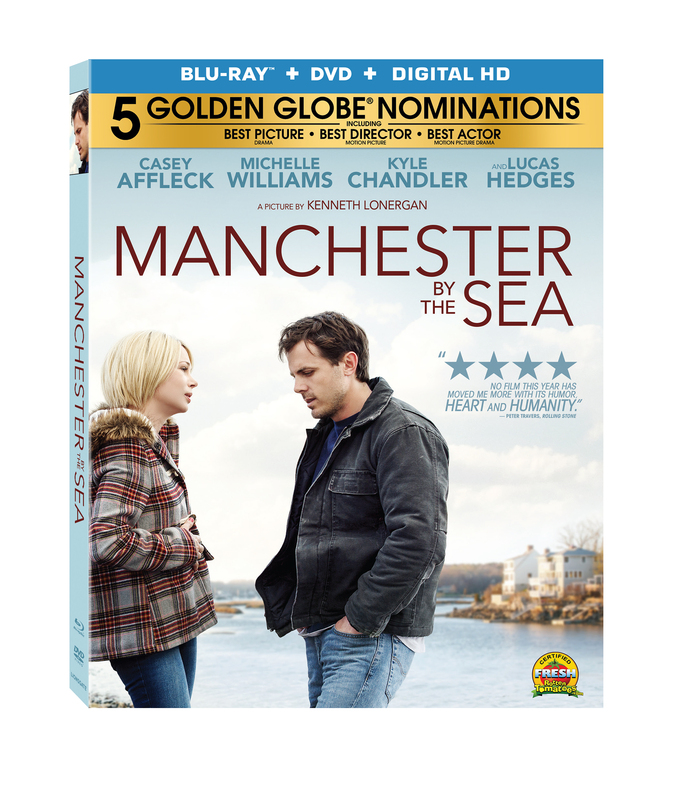 You Can Own Golden Globe Nominee ‘Manchester By The Sea’ in February!!! Director Kenneth Lonergan, ‘Gangs of New York‘ writer, weaves a touching and poignant drama starring Casey Affleck and Michelle Williams, ‘Manchester By The Sea‘. The unforgettable film premiered at the 2016 Sundance Film Festival and went on to garner five Golden Globe Award Nominations and one win for Casey Affleck for Best Actor. Lionsgate is releasing the film on Digital HD February 7 and on Blu-ray Combo Pack (plus DVD and Digital HD), DVD and On Demand February 21. I’ve waited all year and finally it’s time!!! Not time for Christmas, you sillies, it’s AWARDS season!!! It’s time to see who has been chosen to attend the Golden Globes ball, who’s going to be crowned King and Queen and then there are some of us just hoping we’ll be asked to dance. The Hollywood Foreign Press Association will issue ballots that will be counted and announced Sunday, January 8, 2017 in a televised event hosted by Jimmy Fallon. Podcast #51 – Golden Globes, Oscars, and ‘Tremors’!! It’s 2015. A new year, and our first Podcast of 2015, which makes this Podcast #51. It’s been an excellent ride so far. For our 51st podcast, we were all sober and bright eyed to discuss Award season, meaning the recent Golden Globe winners and the recently announced Oscar nominations. We dive into each category, discussing snubs, surprises, deserved wins, and much much more. 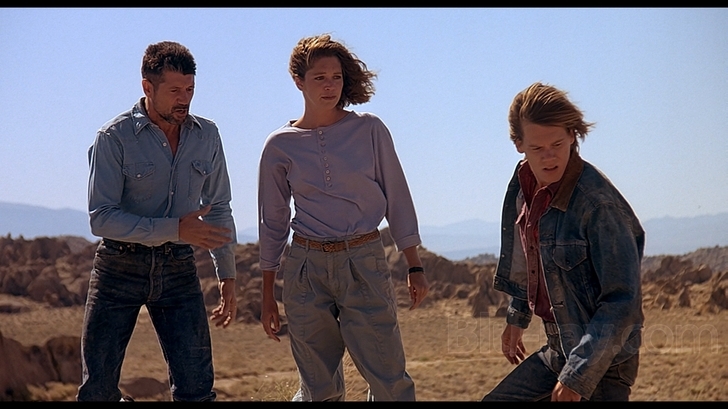 After the awards business, we discuss the 1990 film ‘Tremors‘ in a new segment we call “What If”, where we give you some fun trivia about the film and give a scenario of ‘What If’ ‘Tremors’ would have had different actors, a different rating, or a different director. It was a lot of fun. We had Susan Kamyab from This Chix Flix , Adam Conway from Angelika Film Center, and Andrew Conway. It was a lot of fun to say the least. And please let us know what you think by going to our FACEBOOK page and TWITTER page, which you should visit to catch up on all the latest information. And don’t forget to visit iTunes and Stitcher to subscribe to our podcast. Enjoy the show and see you next week! Thank you for listening. 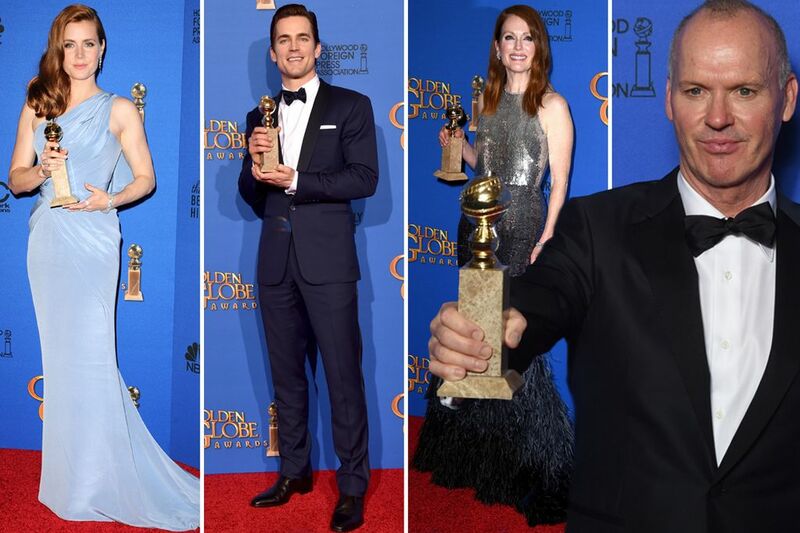 Here are the Winners of the 2015 Golden Globes!! The Golden Globes last night was quite the event. There were some surprise wins, some big snubs, and a lot of Bill Cosby jokes. We had a great time doing our Live Commentary on the Golden Globes this year, as there were tons of laughs. Below is the full winner list by category. Enjoy and let us know who you think got snubbed this year. Live Commentary on the 2015 Golden Globes!! I know I’m a bit late with this news, but this past Sunday, all of the stars and filmmakers gathered for a night of jokes, drinks, food, and of course – awards. 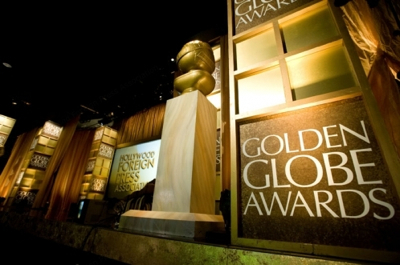 The Golden Globe winners were announced Sunday live on television with hosts Tina Fey and Amy Poehler. Matthew McConaughey, Jared Leto, Leonardo DiCaprio, Cate Blanchett,’Breaking Bad’, and ’12 Years A Slave’ were some of the winners. Below is the list of every winner for your enjoyment. It’s a brand new year with 2014, and we have just finished our first podcast of the year. We have tons of stuff lined up this year, so strap in and get ready for a fun ride. Awards season is upon us and of course we have to discuss the nominees and snubs for this upcoming Golden Globes awards ceremony. We have a few insights for you as to who might win and or lose. There are some difficult categories this year as there was a lot of solid talent and work, so it’s going to be a rough decision for the academy to make. 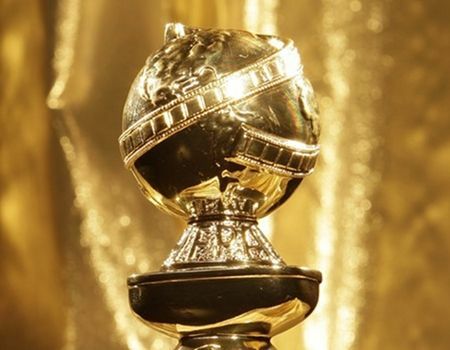 We will be posting coverage of the Golden Globes for you to see in full on our FACEBOOK page, which you should visit to catch up on all the latest information. And don’t forget to visit iTunes and subscribe to our podcast. Enjoy the show. 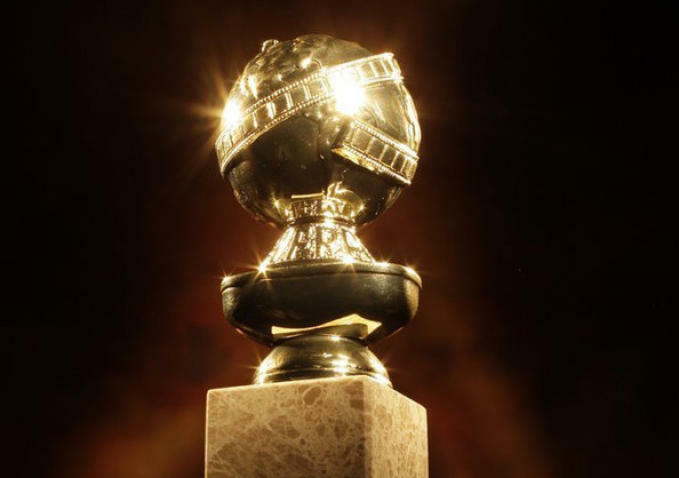 And The Golden Globe Nominees Are…. 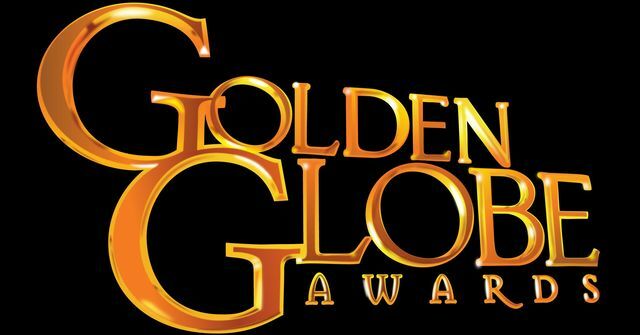 Here are the nominees for the 2014 Golden Globe Awards. Wow, there were a lot of snubs here. And how did ‘Rush‘ make the list for Best Picture? No way! And what about ‘The Way Way Back‘, ‘Mud‘, or ‘Short Term 12‘ not being nominated? For shame. Let me know what you think of this nominee list? Tina Fey, Amy Poehler to Host Golden Globes for Next Two Years!! The speculation that Tina Fey and Amy Poehler have signed to host the Golden Globes for the next two years is true. “Tina and Amy are two of the most talented comedic writer/performers in our business, and they were a major reason the Golden Globes was the most entertaining awards show of last season,” said NBC president of alternative and late night programming Paul Telegdy. “We’re elated they wanted to host together again and that they committed for the next two years.” After Poehler and Fey’s last run as hosts had positive reviews and 19.7 million total viewers and a six-year high for the show, the comedy duo is sure to give them another 2 years of greatness. 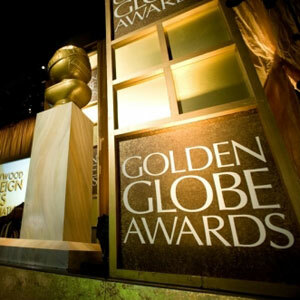 ‘Argo’, ‘Django Unchained’, and HBO’s ‘Girls’ Win Big At Golden Globes!!! The Golden Globes were last night and Tina Fey and Amy Poehler killed it. They were amazing. Even former president Bill Clinton showed up to talk about Spielberg’s ‘Lincoln‘. Even though I really liked the film ‘Argo‘, I was shocked when it won best film and director for Ben Affleck. I was happy to see ‘Django Unchained‘ win for best supporting actor for Christoph Waltz and screenplay for Tarantino. If this is any pre-cursor to the Oscars, I’d be completely let down if ‘Argo‘ takes it all. Don’t get me wrong, it’s a great film, but not the best film of the year. I expect it to and want it to win the best adapted screenplay. Just my opinion. Below are the full results from last night’s show. 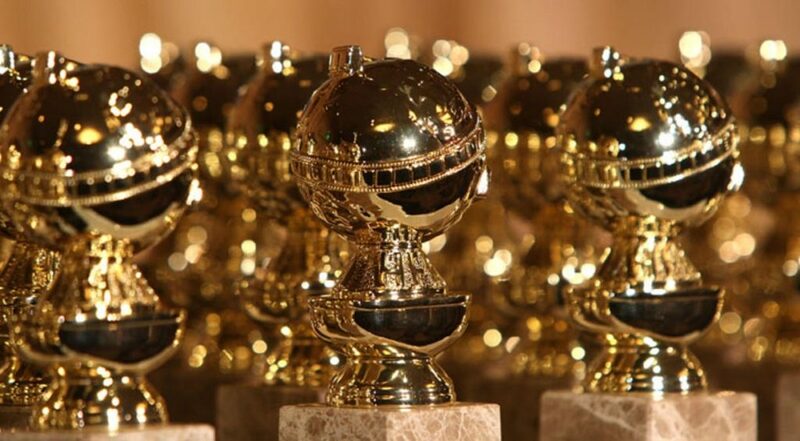 Here Are the Nominations for the 70th Annual Golden Globe Awards!!! The nominations came in this morning and needless to say, I went into a fit of rage. I mean I was so mad, I almost wrote a letter. After going through the list of nominees, while some of the noms were well deserved, many were not, especially in the FILM categories. There needs to be a serious uprooting process at the Golden Globes where everyone involved in voting needs to be replaced by others who know what they’re doing. Tina Fey and Amy Poehler Will Host The Golden Globes!!! Two of the funniest actresses and comediennes, Tina Fey and Amy Poehler will join forces and host the 70th annual Golden Globe Awards. “Having both Tina Fey and Amy Poehler on board to host this year’s festivities is a major coup,” said NBC President, Paul Telegdy.